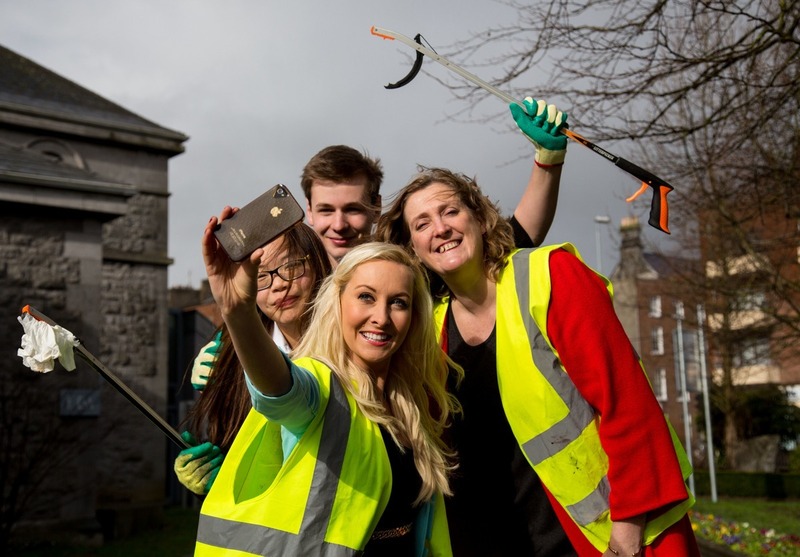 On Good Friday, 3rd of April 2015, a massive clean-up day in both Limerick City and County took place. This was known as Team Limerick Clean-up TLC. 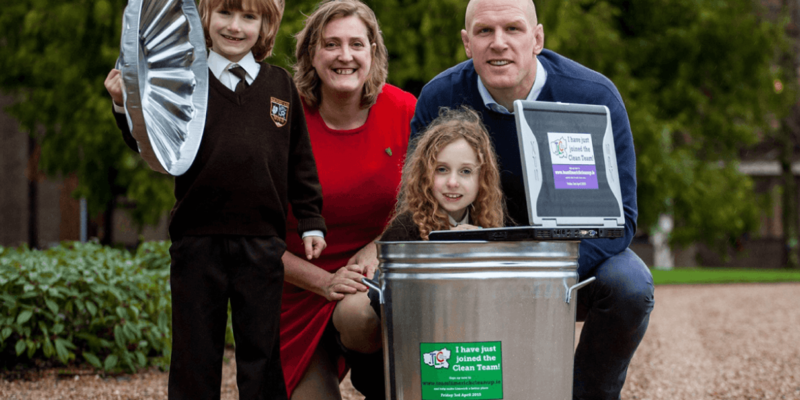 Supported the TLC initiative and was co-ordinated by Limerick City and County Council together with the support of Mr Binman, the Limerick Leader and Live 95FM. 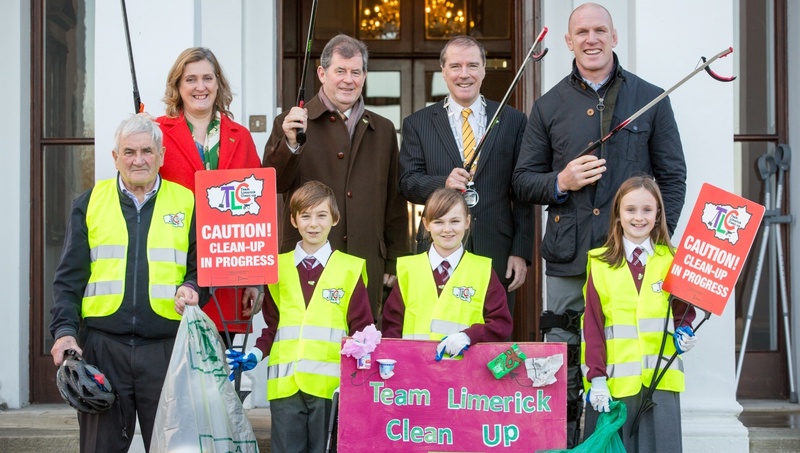 Team Limerick Clean-up was one of the most exciting campaigns ever to hit Limerick, and the people of the City came out in force to do their bit to clean up the environment. 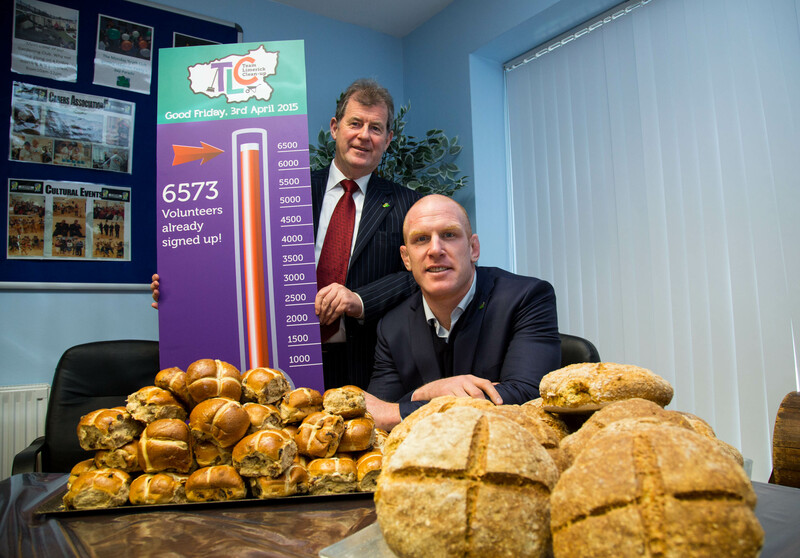 It only required a few hours of everyone’s time on Good Friday and getting involved was great fun as well as very worthwhile, over 10,000 people participated on the day which is a testament to the event’s success!